instructions. If you require assistance we are available 24/7, 365 days a year. 1. Click the Download button below to start the process. 2. 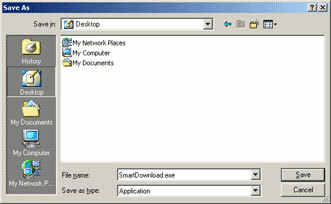 Depending on your browser, a File Download dialog may appear. 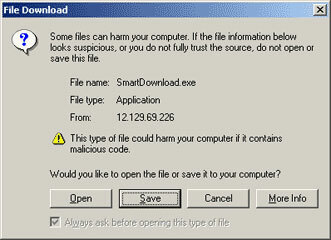 If so, select 'Save this program to disk' and click OK.
3. A Save As dialog box will appear. Select Desktop in the drop-down menu at the top. We recommend not changing the file name. Click the Save button. After the installation is complete, a Slots Plus icon is placed on your desktop for easier access to the Casino. 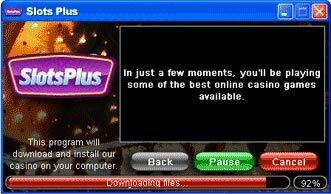 Double-click it to start the Casino and enjoy!